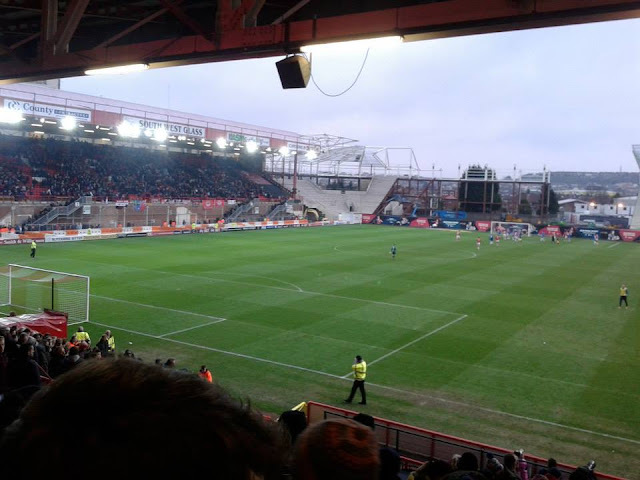 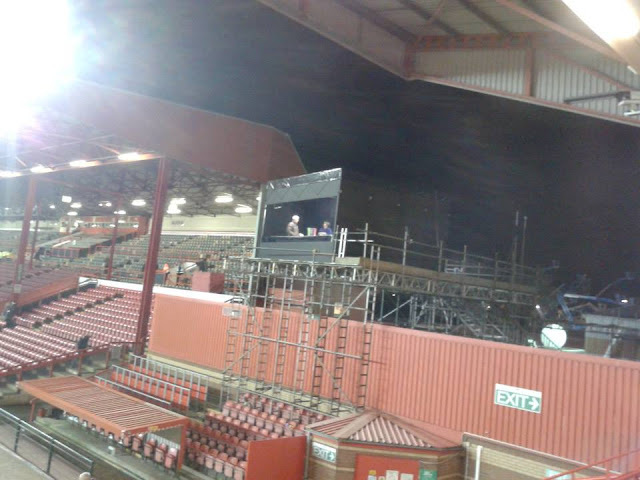 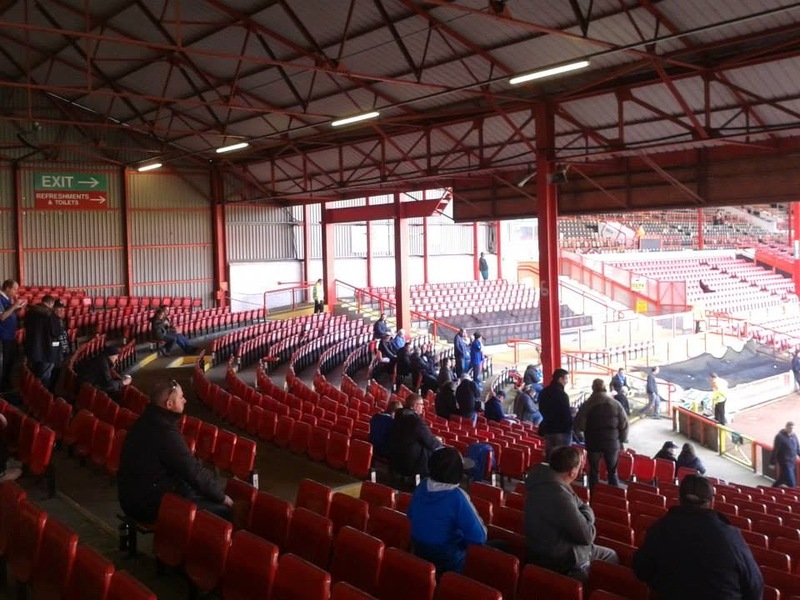 Last match I went to see: Bristol City 0-0 Gillingham, Saturday 14th March 2015, League One. 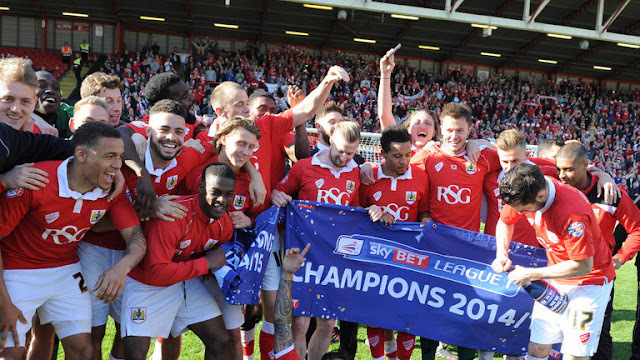 Bristol City Football Club were formed in 1894. 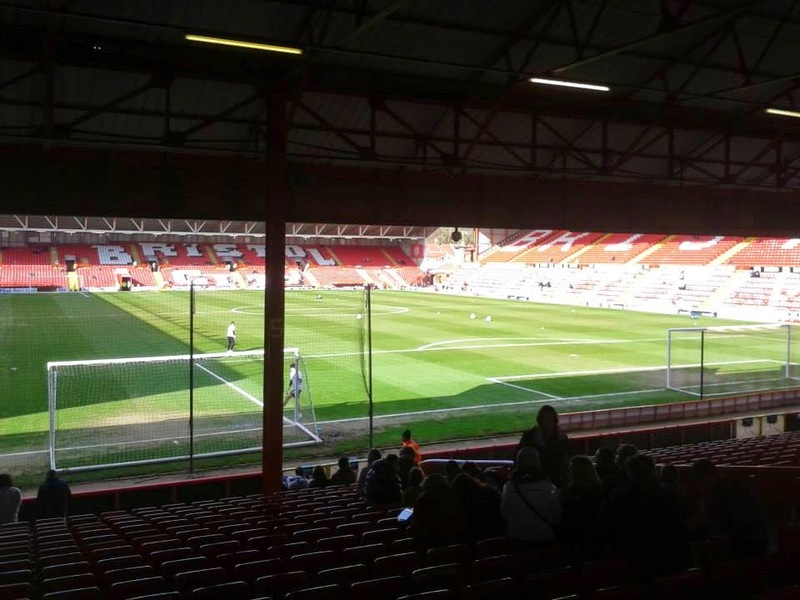 The club were then called Bristol South End but later changed their name to Bristol City on adopting professional football 3 years later when they were admitted to the Southern League. 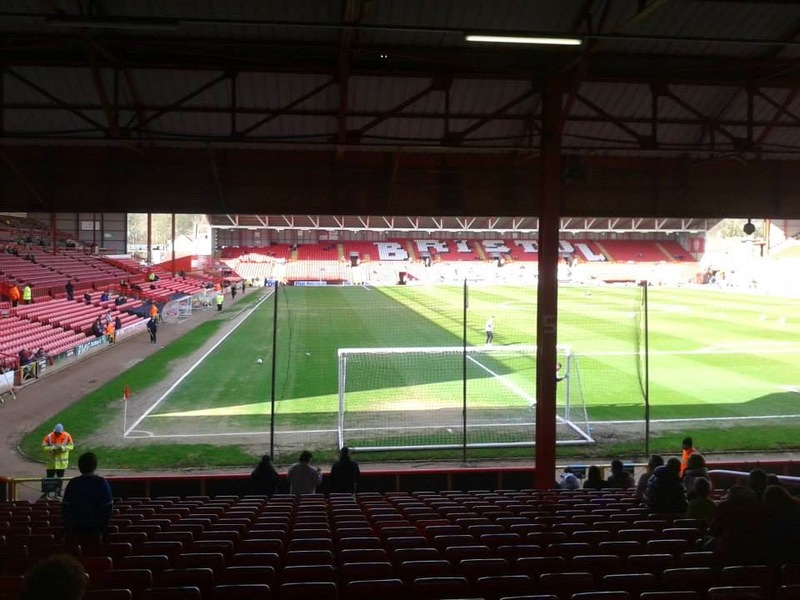 Bristol City's 1st ever game in the Football League was against Blackpool in 1901 at Bloomfield Road. 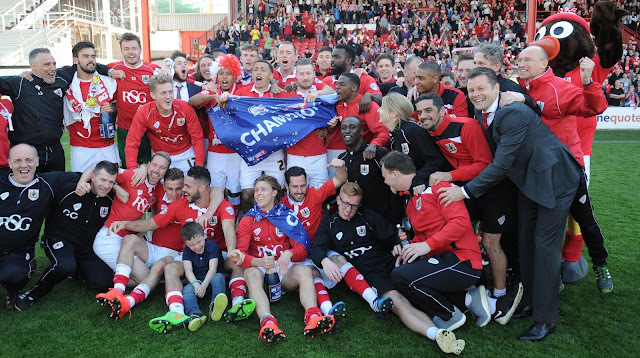 The Robins won 2-0. 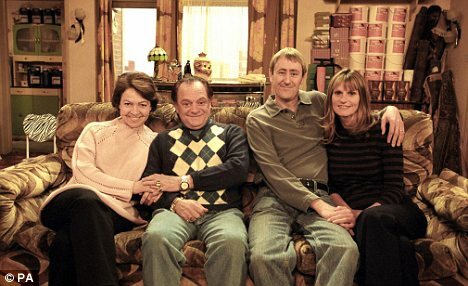 Bristol City are nicknamed The Robins. 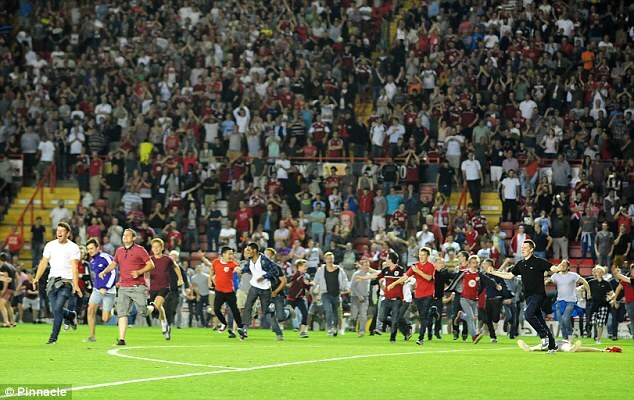 This is because of their home shirt which is Red Shirts and White Shorts. 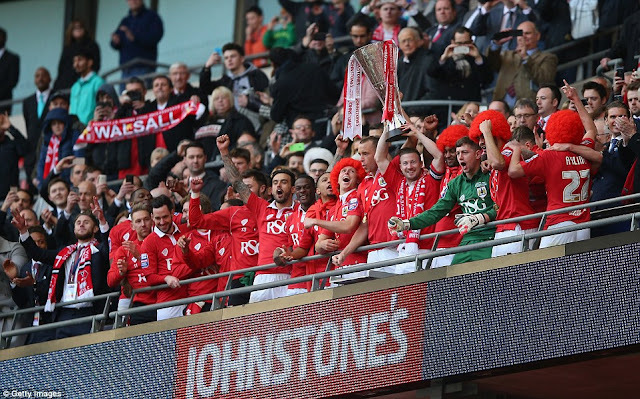 Bristol City have reached the FA Cup Final the once in 1909. 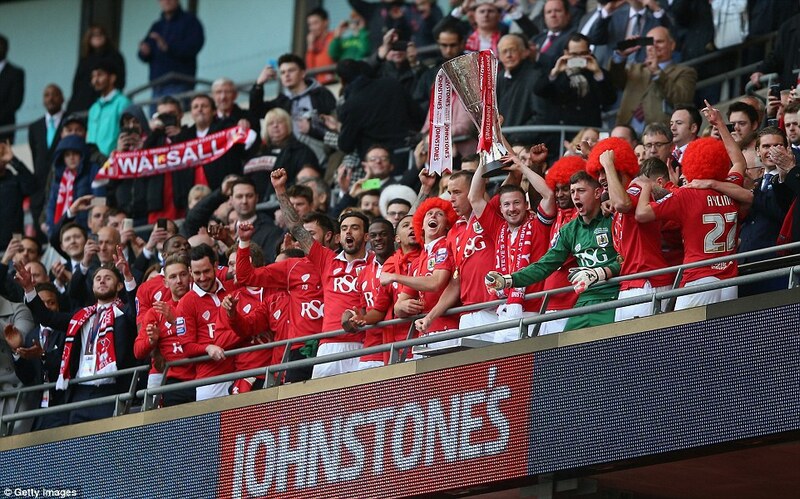 They lost 1-0 against Manchester United with Sandy Turnbull getting the winner for United. 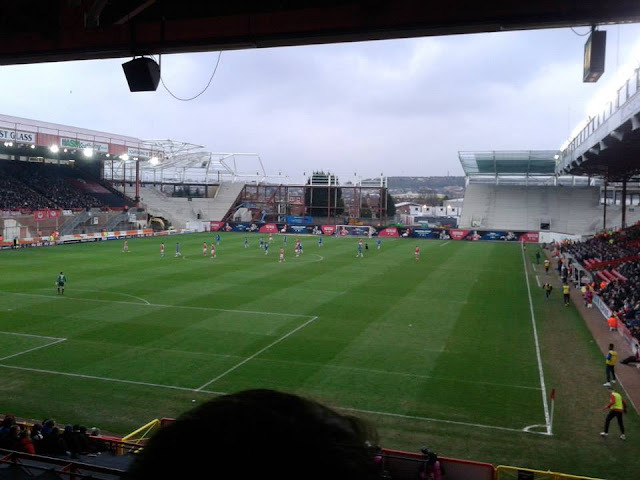 The game was played in Crystal Palace in London. City's 1st title win in the Football League came in 1906 when they won the Second Division. 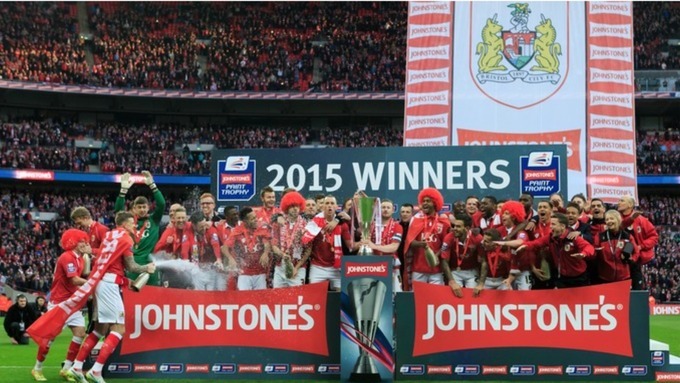 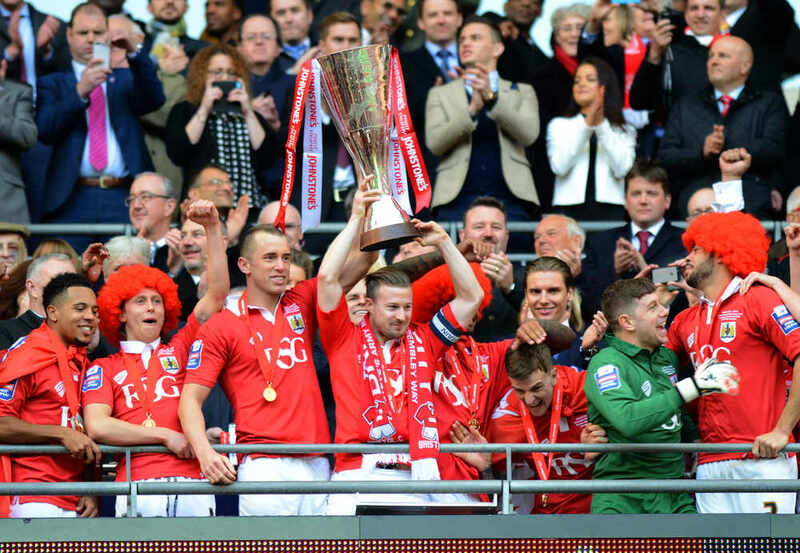 City's also other trophy wins recently have been Champions of League One in 2015, Football League Trophy winners in the same year, and League One Champions again in 2007. 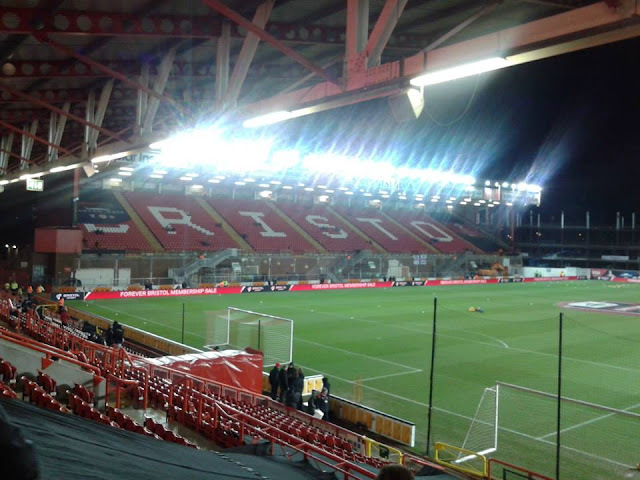 Bristol City's main rivals is fellow Bristol neighbours Bristol Rovers. 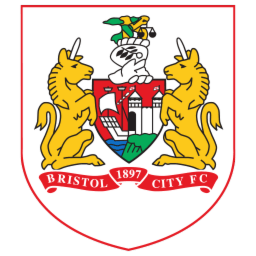 The 1st meeting came in January 1896 with both clubs at the time not being called Bristol City or Bristol Rovers. 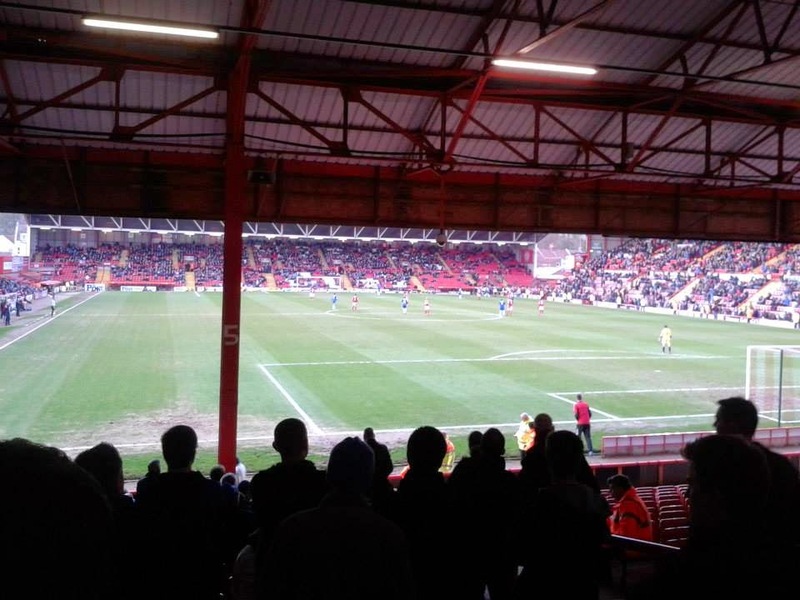 The match finished Eastville Rovers (Bristol Rovers) 4-0 Bristol South End (Bristol City) Other rivalries include Cardiff City and Swindon Town. 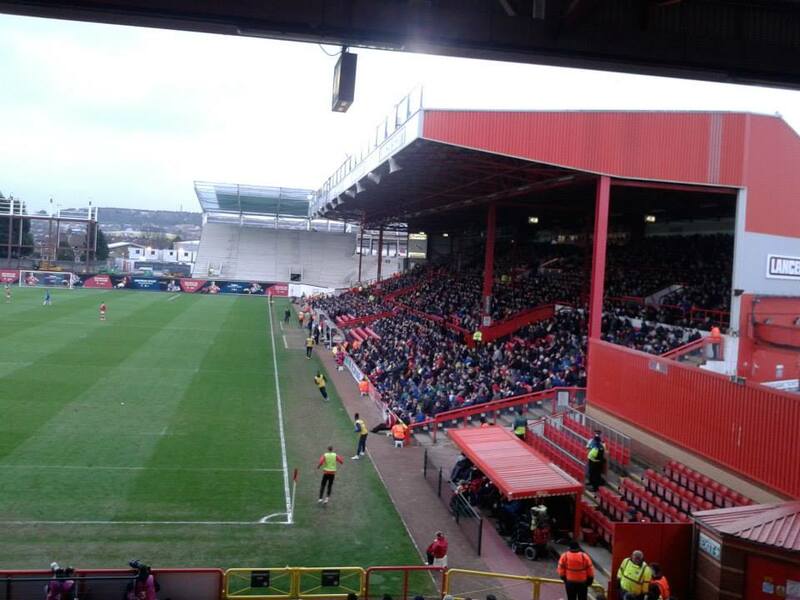 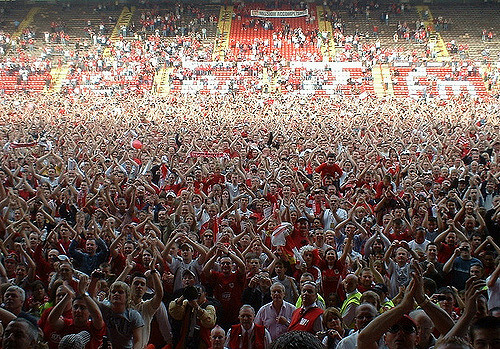 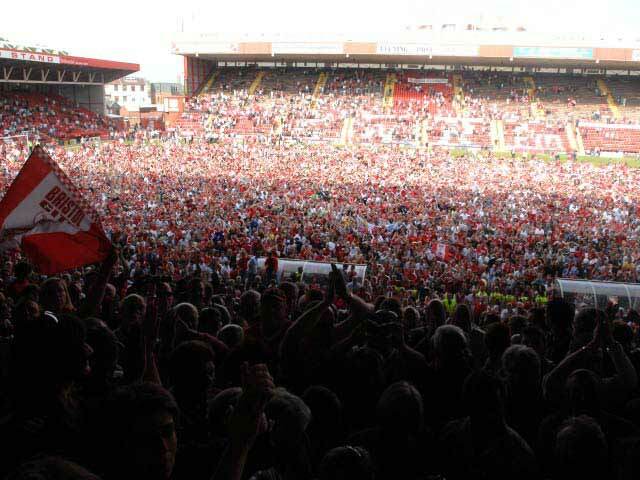 Ashton Gate has been the home of Bristol City since 1904. 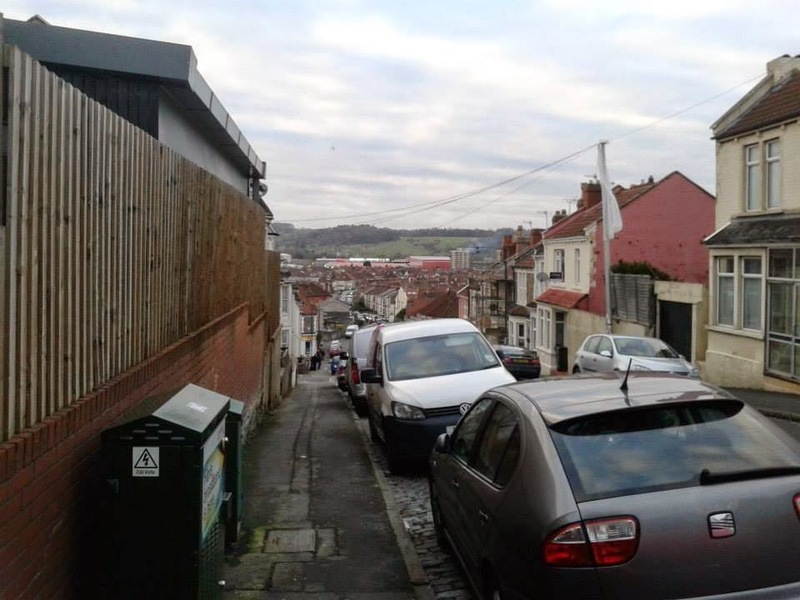 The ground opened in 1887 and was home of Bedminster FC until the 1900's. Since then it has been the home of Bristol City and also the home of Bristol Rugby. 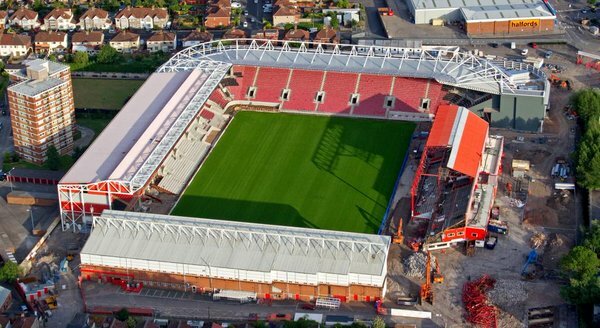 Also the England Monarchs who were an American Football Team played there in 1998. 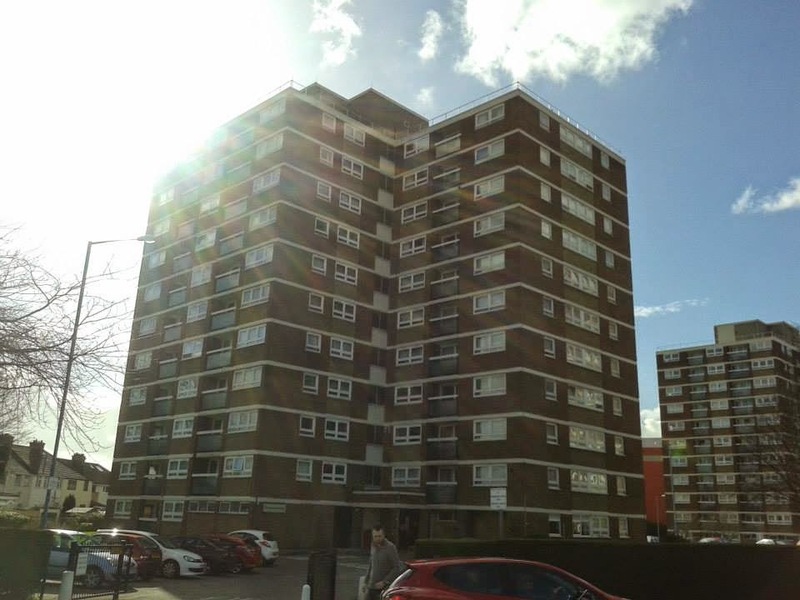 The famous Nelson Mandela House (1st picture), the home of Del Boy and Rodders in Only Fools and Horses. 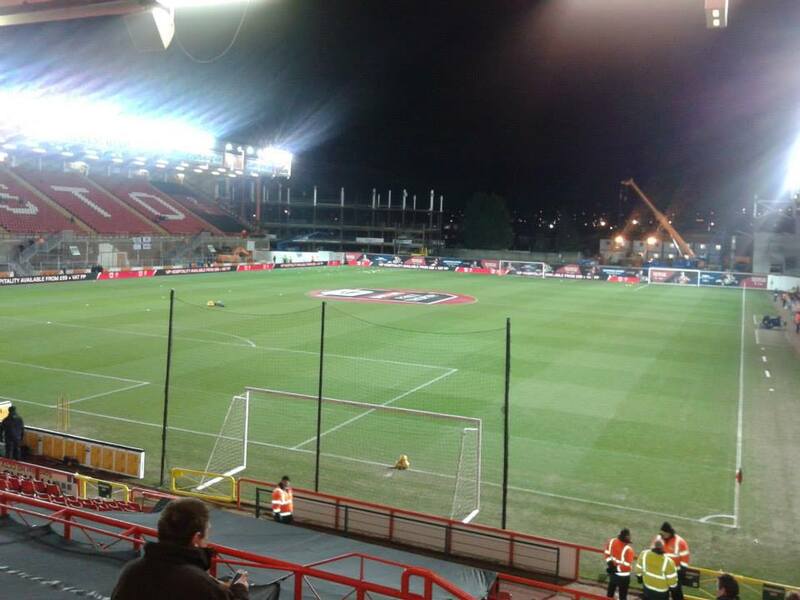 Even though on the programme it's in London, the filming was set in Bristol, pretty much by Ashton Gate.